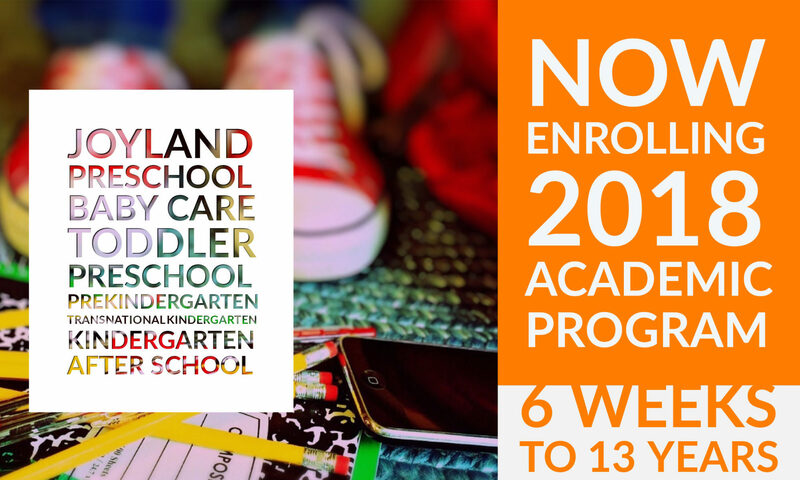 Instilling a love for school and learning is at the heart of all of our Wonderland Preschool programs. We believe in providing a safe, structured, inclusive setting that supports, encourages and inspires each child. Our fundamental belief that children learn best through meaningful play is reflected in a child-centered program that integrates the cognitive, social, physical, emotional, language, self-help and aesthetic areas for the total development of the child. New families may walk in for a tour without an appointment between the hours of 9:30 AM – 11:00 AM or after 2:30 PM daily. Joyland Preschool operates year round and does not close for an extended period of time during Summer or holiday sessions. We understand this causes undo hardship on families which is why we only close on the day of major holiday. City of Norwalk, Gain, State, County, Cal Works, Stage 1, Stage 2, Stage 3, Crystal Stairs, Children’s Home Society (CHS), Center For Community & Family Services (CCFS), Orange County, TANF, Options, and many more. When you should be vaccinated?